If you're on a hair growth kick, chances are you've heard of biotin, a vitamin that's widely used in over-the-counter medications that promote fast hair and nail growth. What you might not be aware of is the lack of scientific proof as to how well biotin actually works. There have been case reports supporting the growth claims, but as of yet, no high-quality studies performed by reputable organizations. Lack of proof aside, however, you'll find plenty of women willing to pop a pill (or two) to gain inches of hair more quickly than they supposedly would without it. 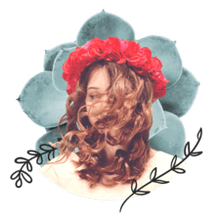 As with any supplements, there are good and bad points, so what are the pros and cons of taking biotin in a quest for longer hair? Widely available: Biotin pills are easily found in drugstores, mass market retailers and online. You'll find various dosages, with 5000 mcg being the suggested amount for anyone using it primarily for hair and nail growth. Along with the easy availability, it's not a pricey supplement so it works for the budget-conscious consumers out there. Reduces nail brittleness: This supplement not only helps with your tresses, it's also believed to help grow stronger nails. It makes sense when you consider that hair and nails both contain keratin. Metabolism aid: Biotin helps the body metabolize carbohydrates, fats and proteins, which in turn gives you energy. Consistency: It's important to take biotin every day to get the best results. So what if you're the forgetful type? It will be a waste of money and time if you start out being very consistent about your biotin regimen, only to fall off after a month or so, particularly if you don't see the instant results you want. Interactions with other drugs/conditions: Any time you begin taking new medications, whether over-the-counter or prescription, you have to consider all other medications and supplements you take as well. 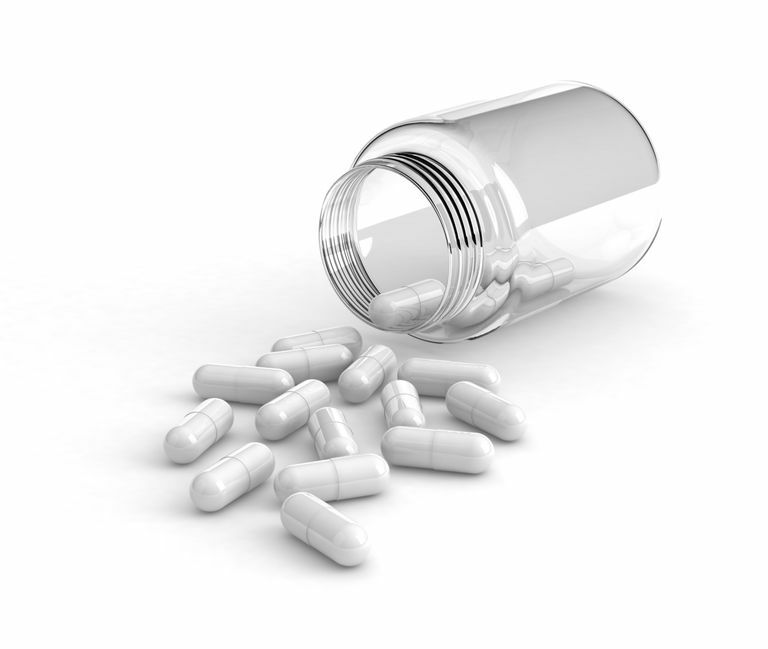 Certain medications may lower biotin levels, including some antibiotics and anti-seizure meds. In addition, if you have a preexisting condition, including pregnancy, it's best to ask your doctor before taking biotin or other supplements. Skin problems: Some women report that although they drink the suggested amount of water (or more) while taking biotin supplements, their complexions still suffer. It's discouraging to suddenly develop a case of bad acne, especially if you've never had issues with pimples before. It can become a case of: do I want longer hair or clear skin? Even after stopping a biotin regimen, it may be weeks or months before your skin returns to normal. Bottom line: If you think your body is suffering from biotin deficiency, that's probably not true as these deficiencies are rare. Biotin is found naturally in foods like nuts, legumes and eggs, and most people get sufficient amounts of this nutrient through regular eating habits. In the event you decide to take biotin, be aware of these pros and cons. Only you can decide if it's worth the small expense and possible side effects in order to get longer hair. Does Dirty Hair Grow Faster?